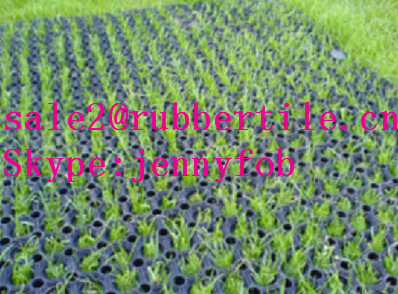 We are specialized in producing rubber mat in China,main spec is 3'*5'*1/2'',7/8'',3'*3'*3/8'',5/8'',this is for USA and australia market. 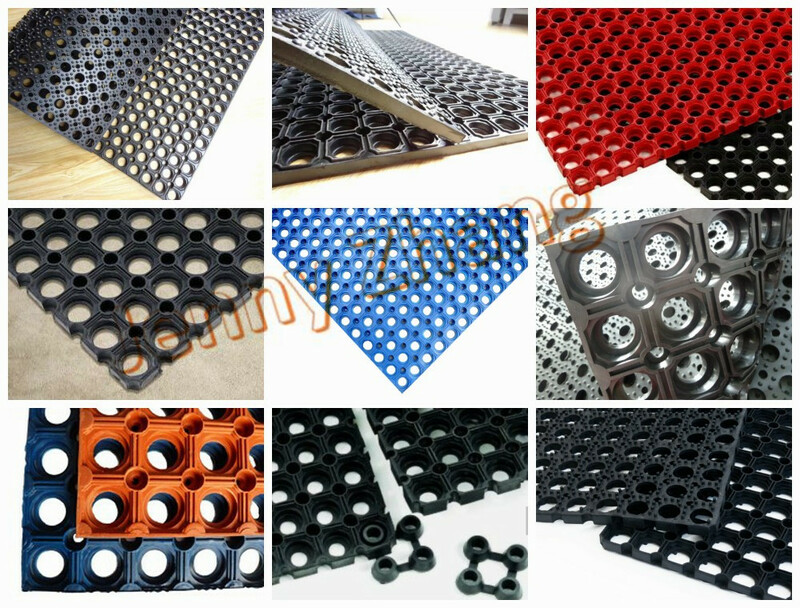 1m*1m*15mm,1m*1.5m*22mm is for UK market. 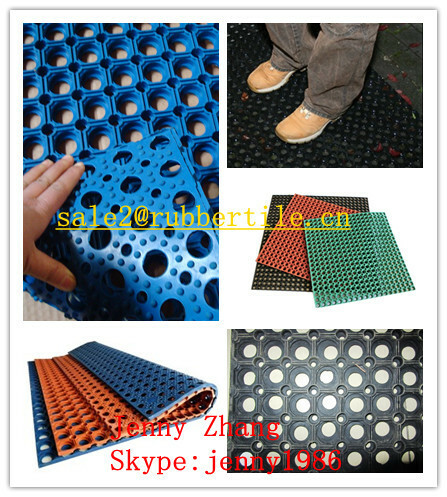 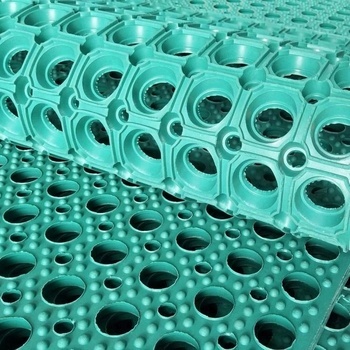 all of this mats are anti-fatigue,non-slip,and with many hollws. 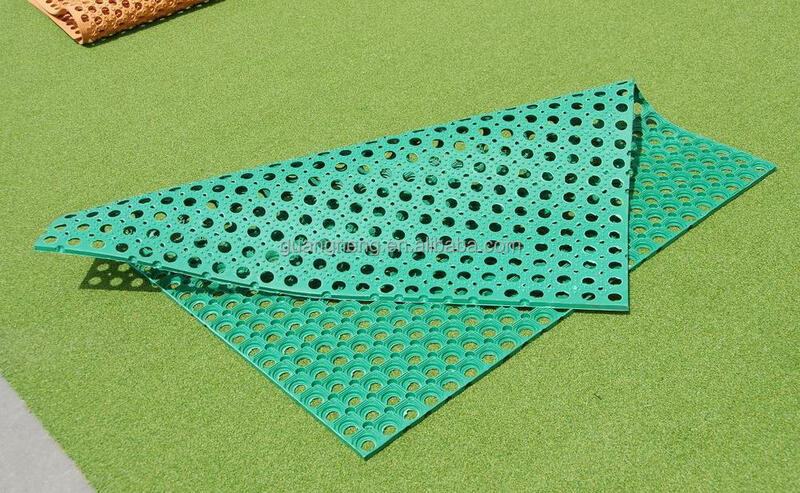 High performance anti-fatigue matting with drainage holes for wet areas. 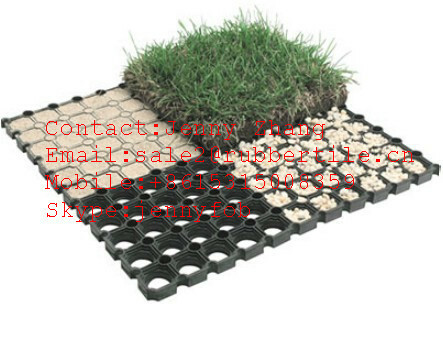 Ideal for kitchens, restaurants, bars, food service and industrial work stations. 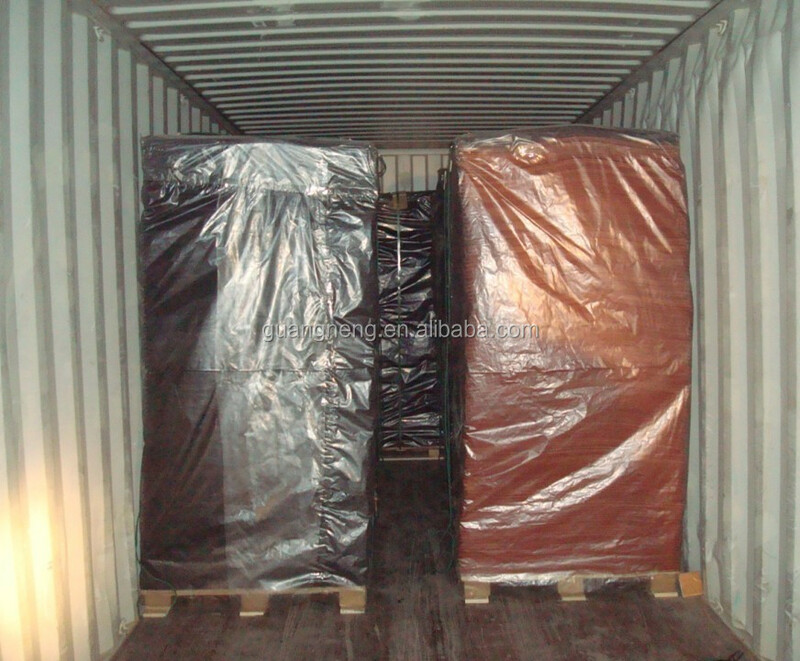 9.All weather is suitable,temperatires from -15 to +75 °C are all fell free. 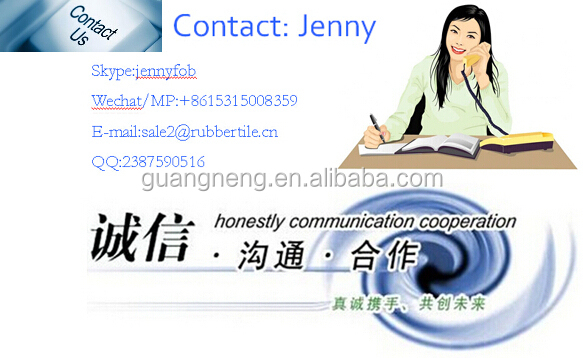 Documents and some favorable terms) please feel free to contact me in any time.